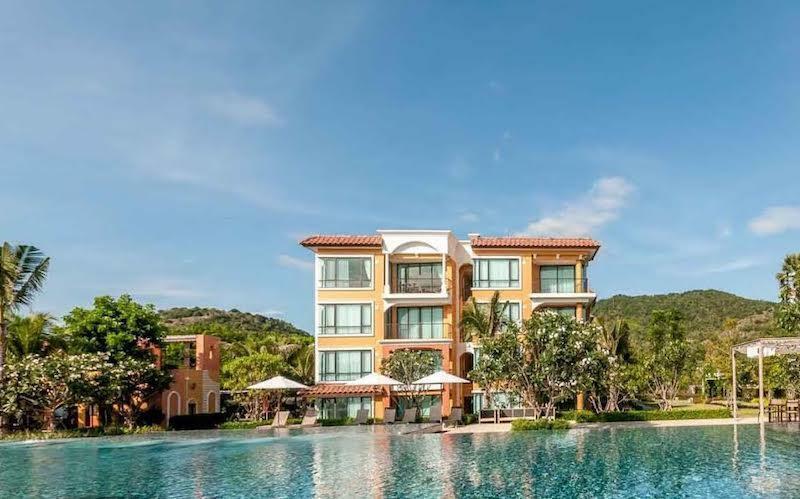 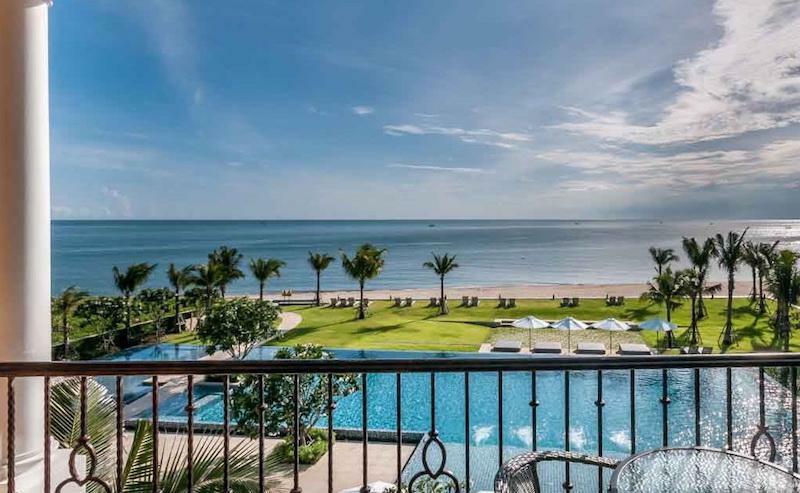 This stunning Bella Costa 3 bed penthouse for sale is one of the nicest units on the market in Hua Hin. 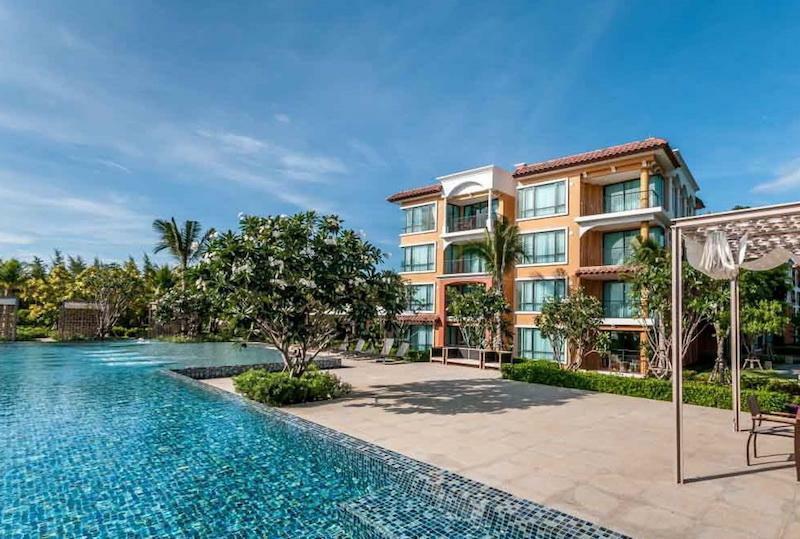 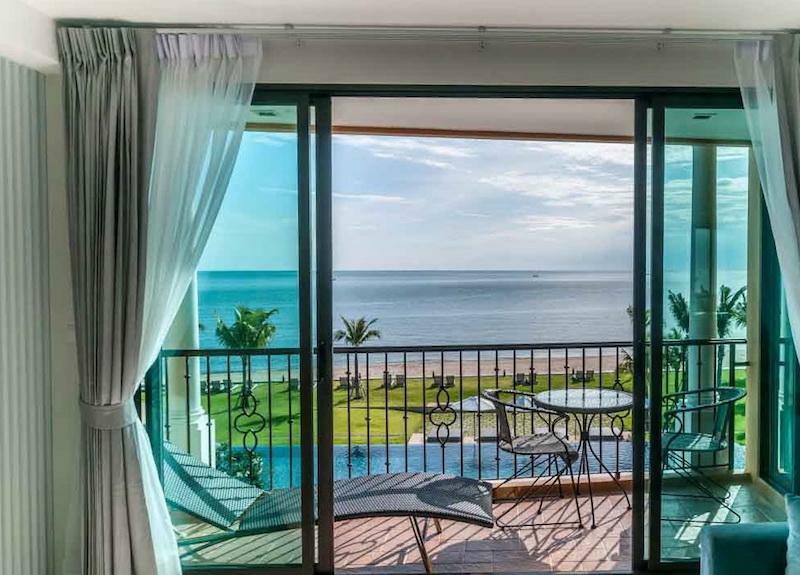 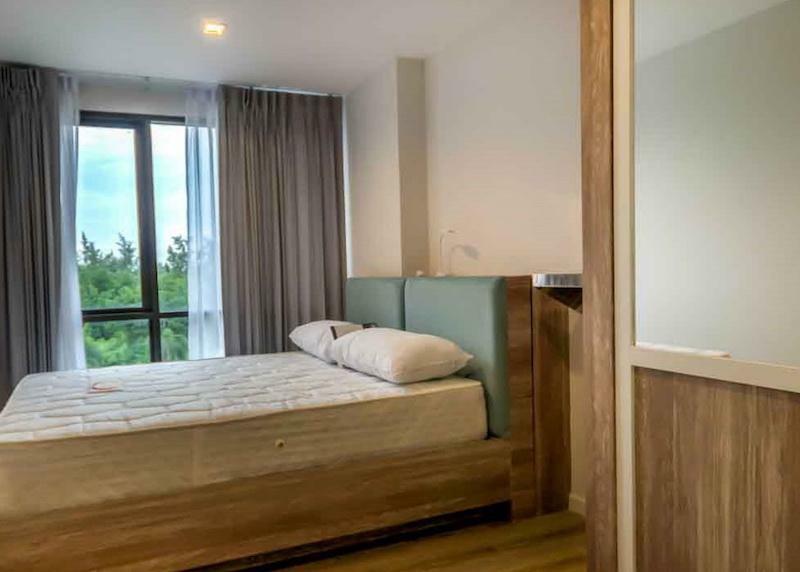 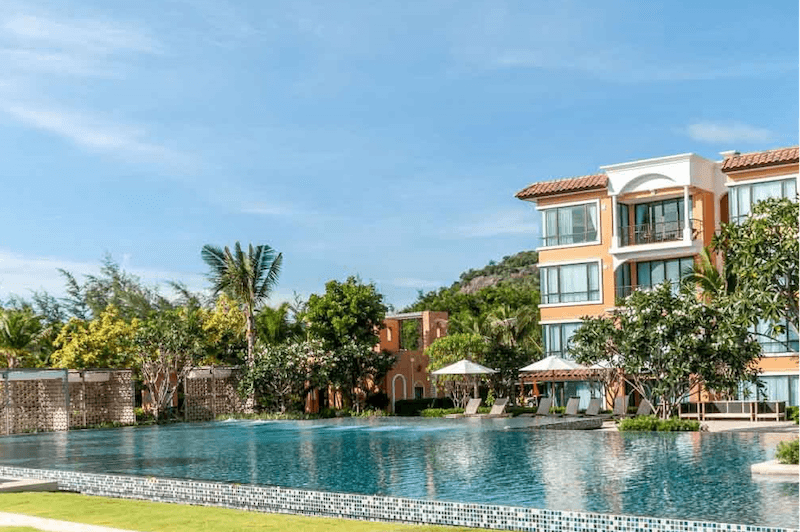 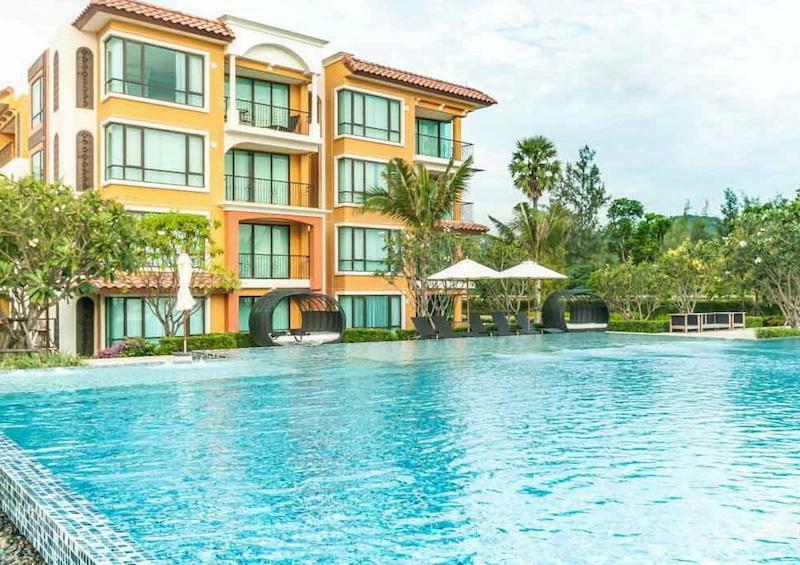 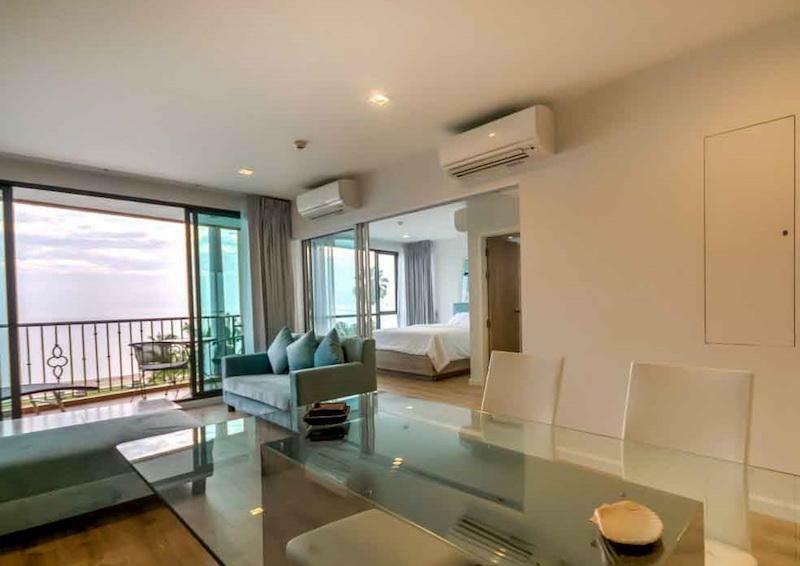 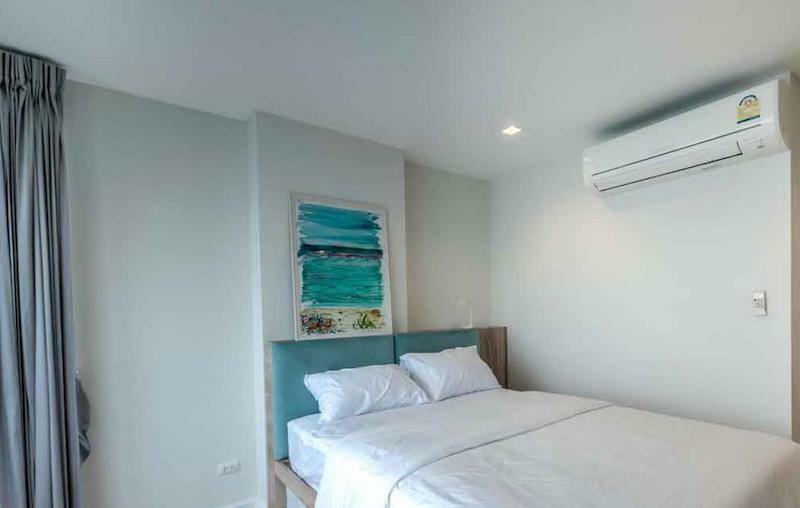 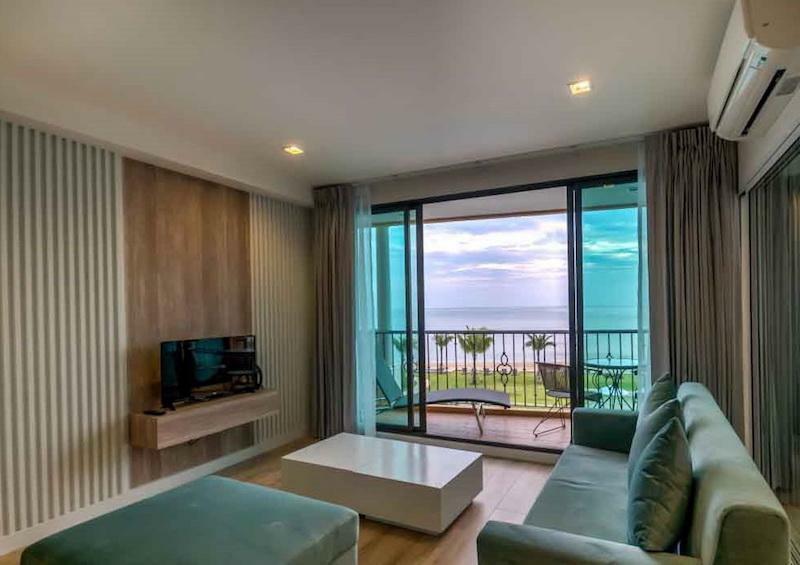 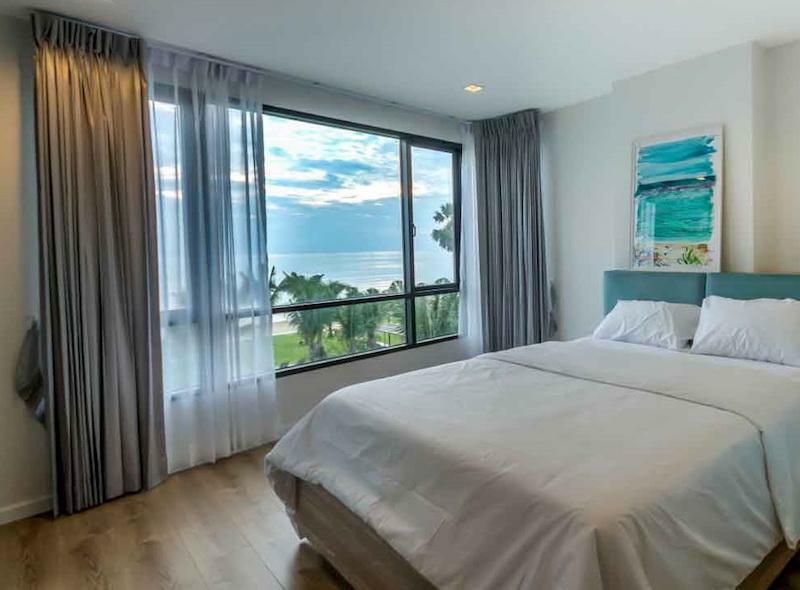 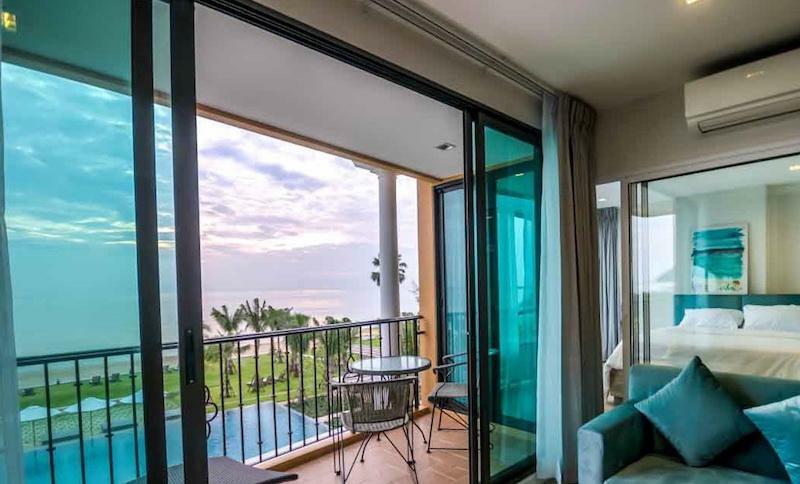 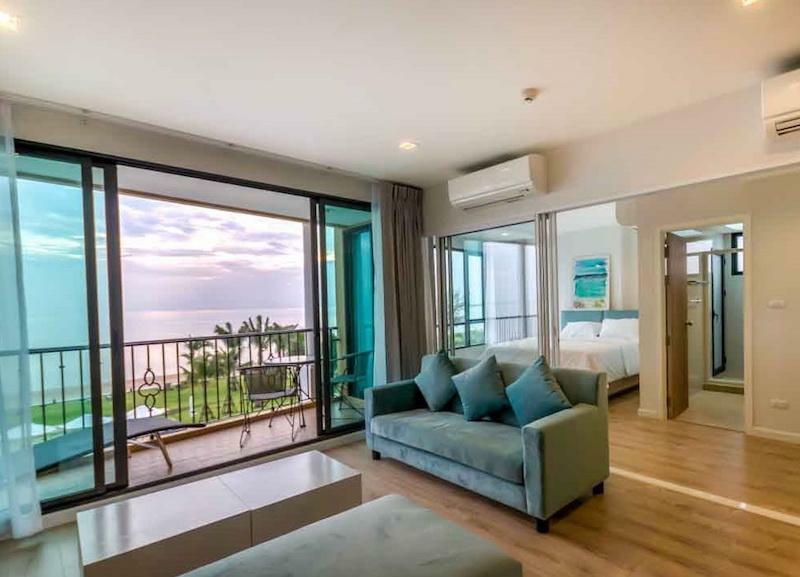 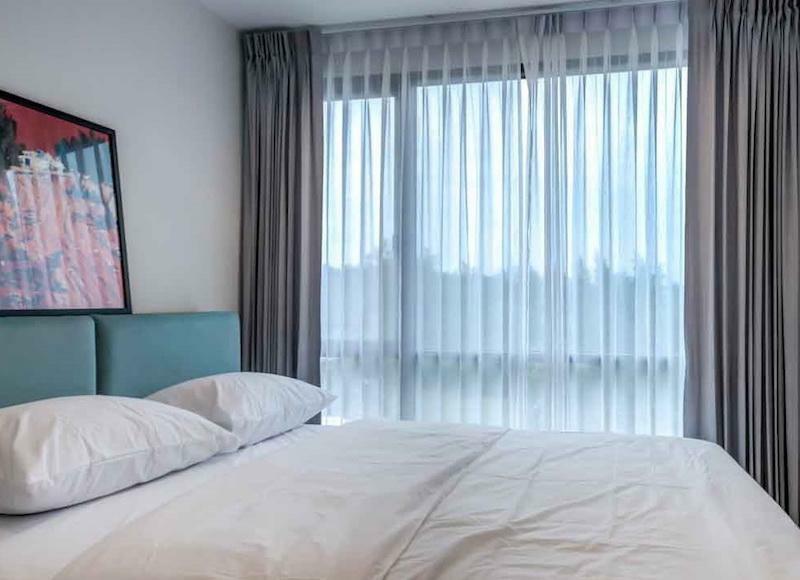 With breathtaking sea views and plenty of space this apartment for sale in Hua Hin could be your dream property abroad. 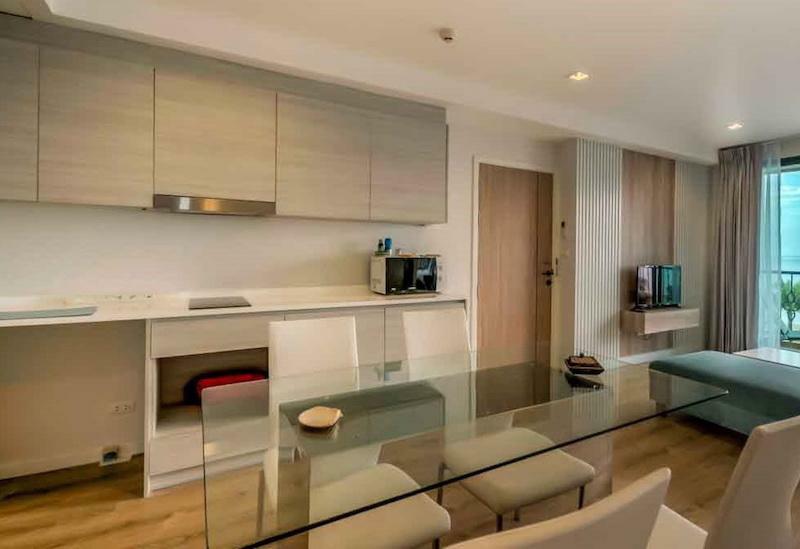 The apartment is fully furnished and ready to move in. 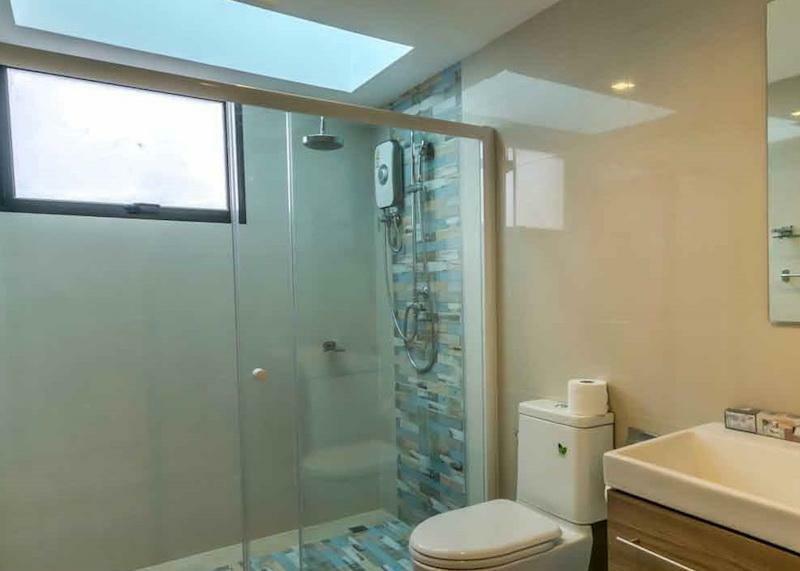 The current owner has never used it and everything is brand new and unused. 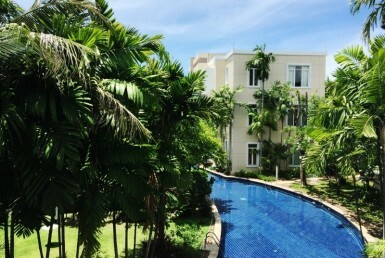 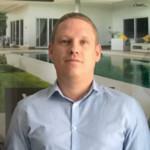 The condominium is 24 hour secured by security guards, has a reception area, gym and a huge pool. 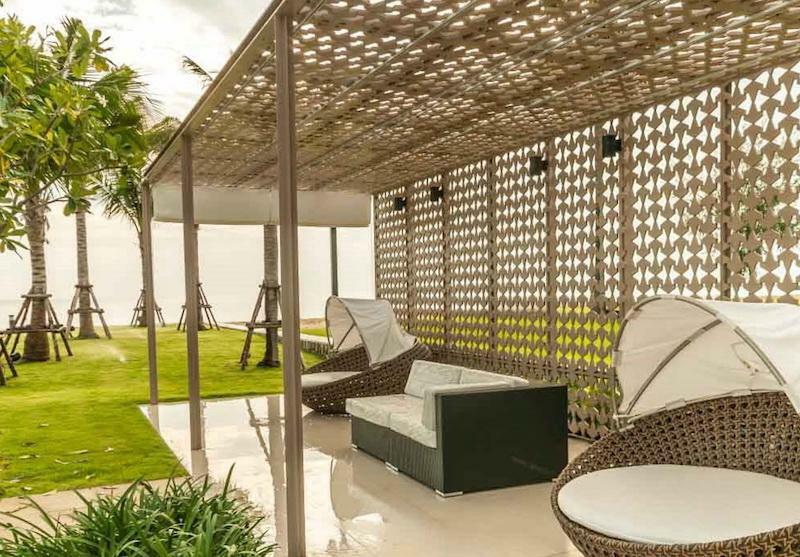 In front of the beach you find sun beds to relax and enjoy yourself. 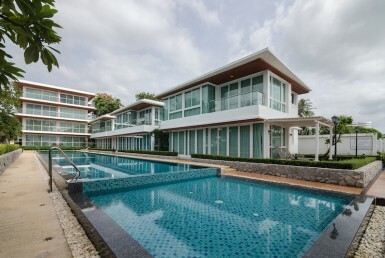 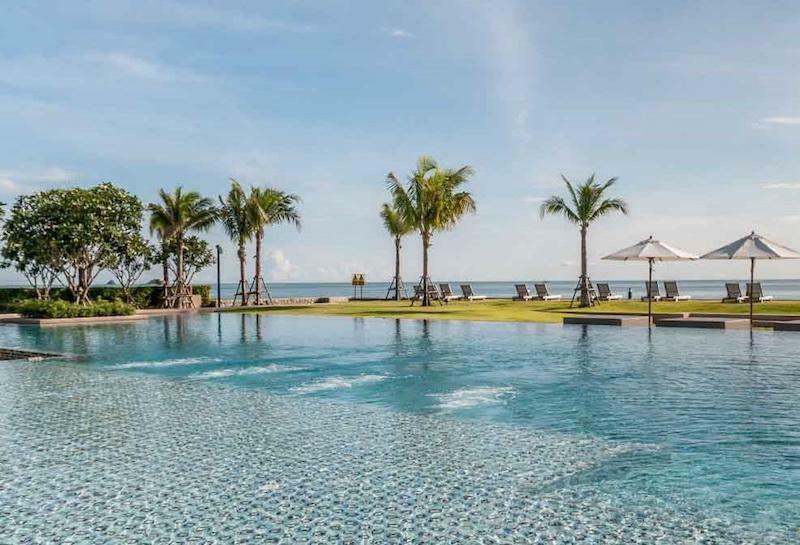 The price has been reduced to 13,5 mil Baht for a quick sale!